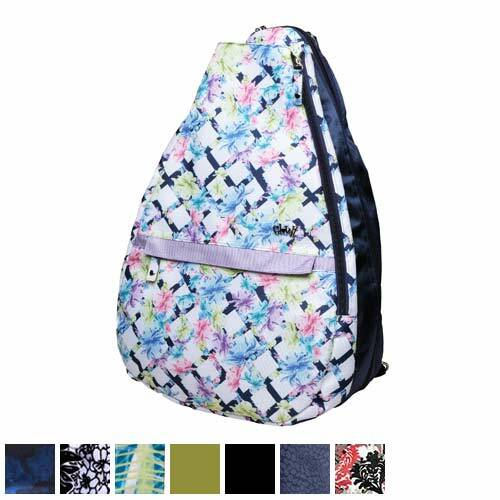 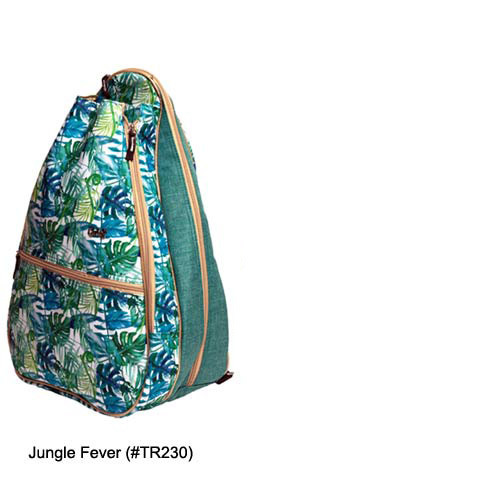 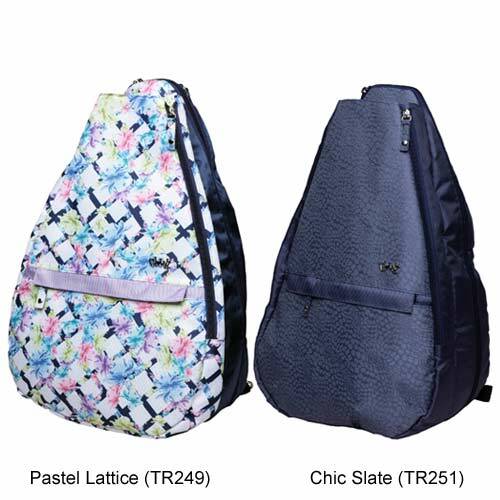 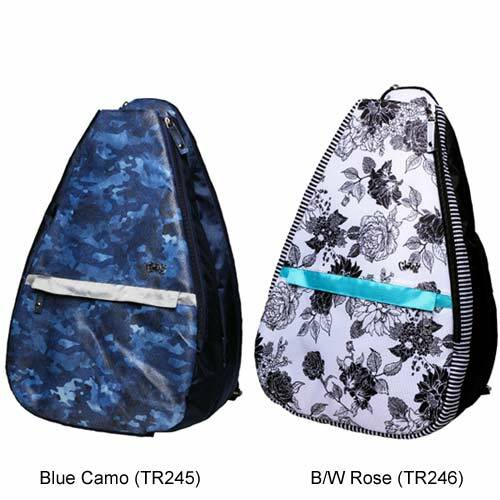 Glove It’s tennis backpacks are perfect for fashion minded tennis players! 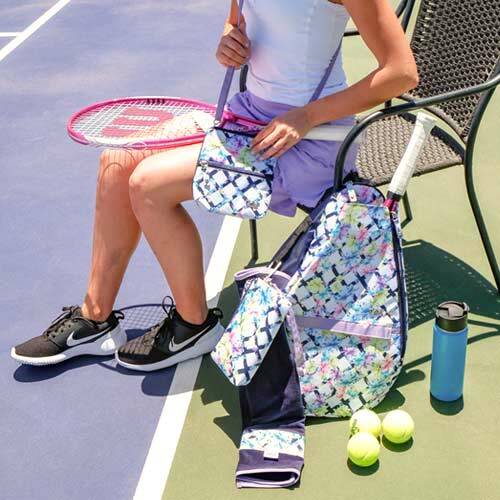 Carry a bag that is unique, fashionable, and holds everything you need to dominate on the court. 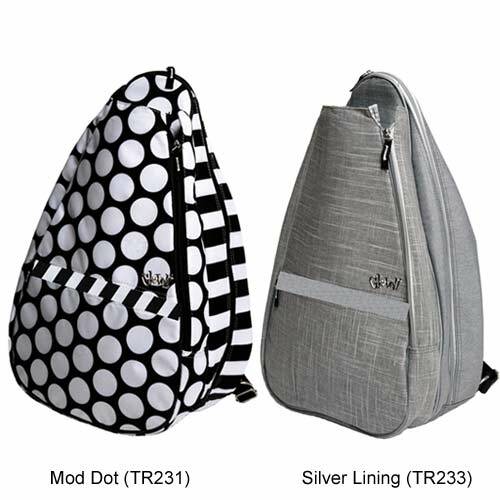 Glove It tennis backpacks are fun and functional. 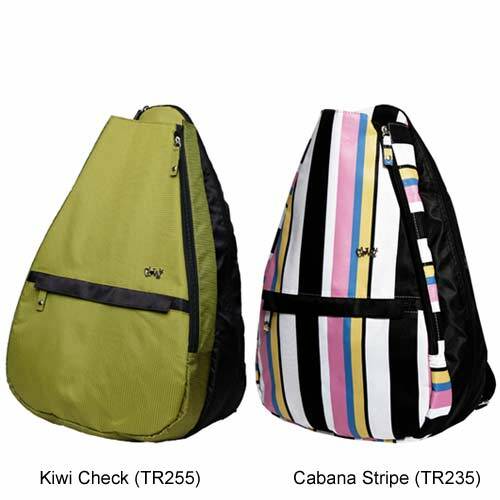 Racquet compartment fits two racquets, and features strap that can be worn as a sling or unzipped to be used as a backpack. 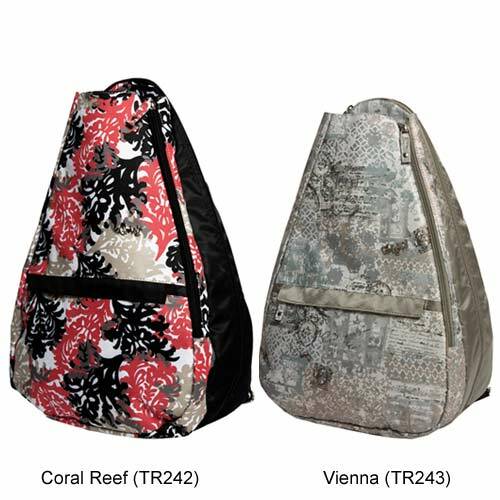 Utilize the name tag compartment to keep track of your bag. 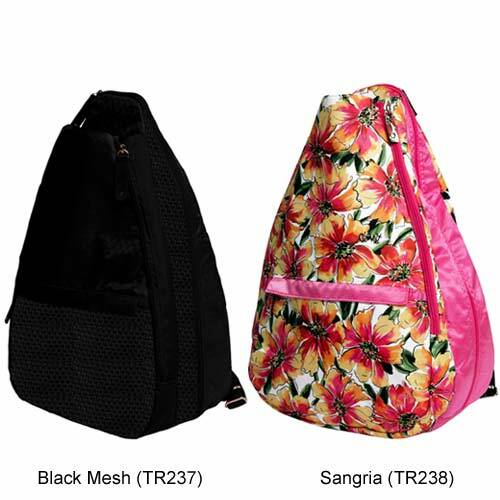 The Glove It tennis backpacks also have a hidden top hook for hanging your backpack on a fence with ease.